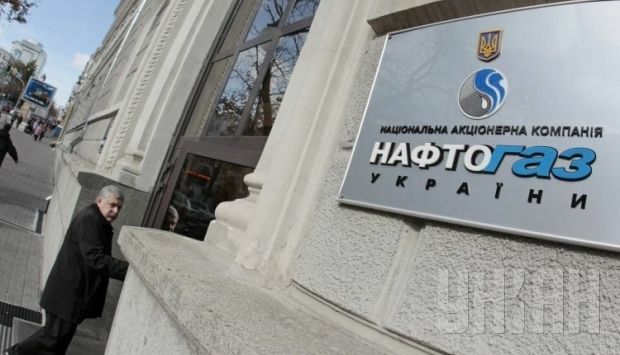 State oil and gas company Naftogaz Ukrainy has transferred to Russia’s Gazprom $1.65 billion in payments for gas that was earlier delivered and not paid for, Naftogaz Ukrainy’s press service has reported. "According to the agreements reached in Brussels, Naftogaz Ukrainy has paid a total of $3.1 billion in two tranches for 11.5 billion cubic meters of gas supplied by Gazprom in November and December 2013 and in April to June 2014m” the company reported. According to the Ukrainian company, it has now paid off the country's debts to Russia for gas in full. As UNIAN reported earlier, on November 4, Naftogaz Ukrainy transferred to Gazprom $1.45 billion of outstanding debts for natural gas. At the end of October in Brussels, Ukraine and Russia agreed that Ukraine would receive Russian gas at a discounted price after the payment of the debt, provided Kyiv paid in advance for future deliveries. The agreement is in effect until April 2015.